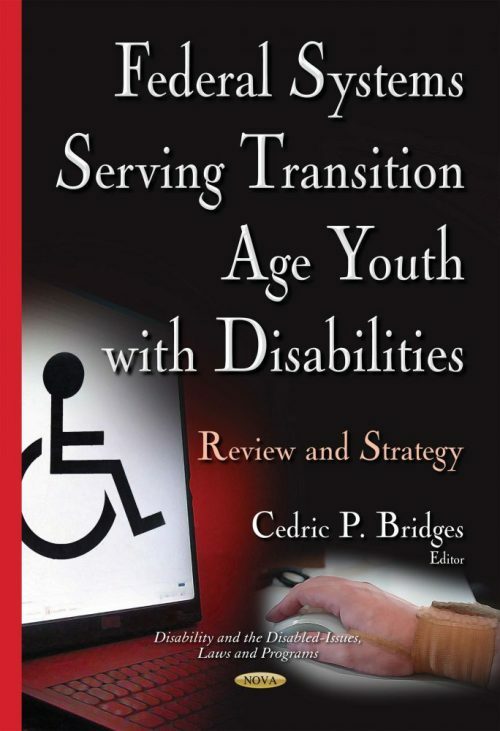 This book is the result of an interagency workgroup tasked with developing a strategy to support students and youth with disabilities in reaching their goals of economic empowerment and independence as they transition to adulthood. It focuses on five Federal systems that play key and inter-related roles in preparing youth with disabilities as they transition into adulthood – vocational rehabilitation, social security, juvenile justice, behavioral health, and workforce investment. The book summarizes each system’s role, the extent of its use by the population, and central programs and authorizing legislation. In addition, challenges and recommendations for each system are identified, as are common themes and trends across systems. Moreover, the book provides information on the challenges students with disabilities may face accessing federally funded transition services; and the extent to which federal agencies coordinate their transition activities.